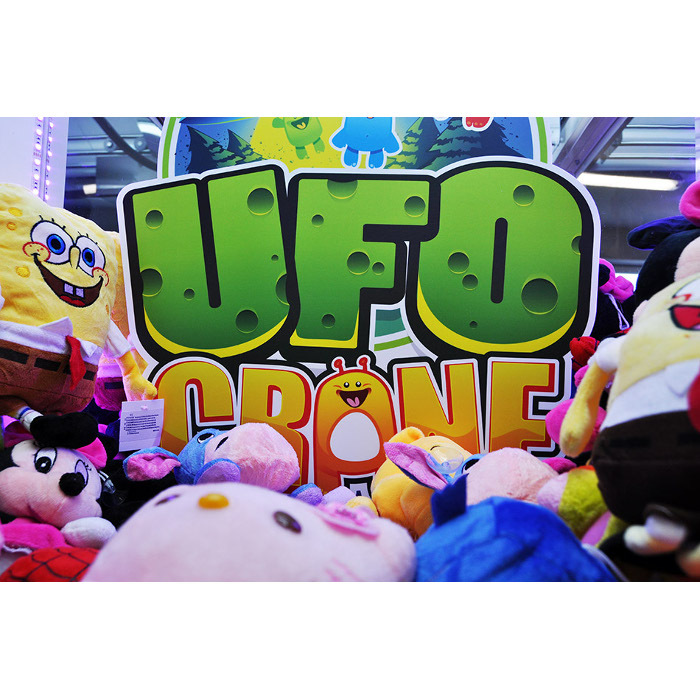 UFO Crane it’s a classic "crane game" with totally new and fun design. 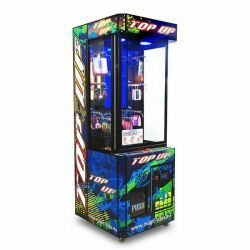 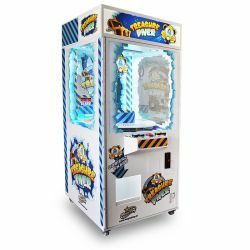 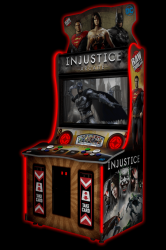 Well-known and popular cabinet, similar to DROP THE PRIZE, is equipped in plush toy crane and capsule feeder what makes it "everyone is the winner machine.". 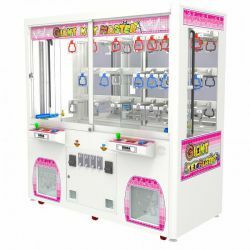 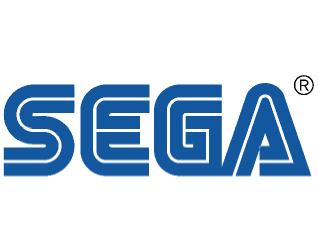 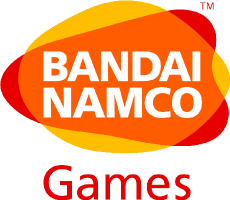 Big capacity will let you fill it with tons of plush toys. 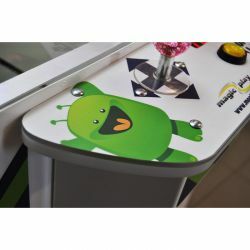 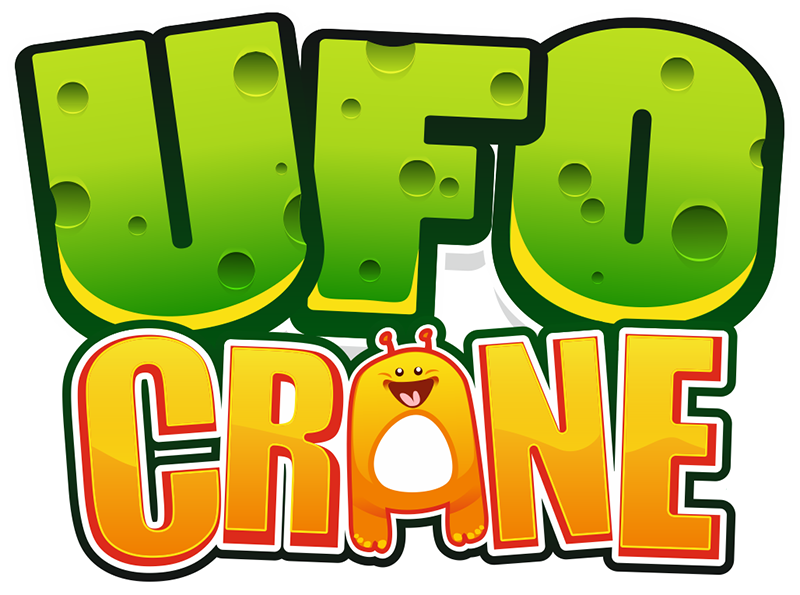 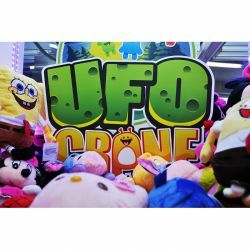 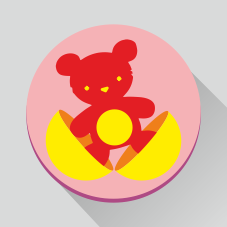 Attractive lighting with well exposed toys is guarantee that all kids will want to play it and win with UFO CRANE.